Steve Peoples is the Lead Pastor of Topeka First. He is a graduate of Washburn University with a degree in Public Administration. Steve became an ordained minister in the Assemblies of God in 1996. He brings a unique perspective to our team having worked extensively in youth ministry for over 20 years serving in capacities from youth sponsor to youth pastor and Youth Alive Missionary to the State of Illinois. Steve and Angela have four children, Josh, Michael, Matthew, and Janae. Steve is passionate about connecting unchurched people to God. Mike Swendson is the Campus Pastor at the Boulevard Campus. He is a graduate of Southwestern Assemblies of God University where he earned a Masters in Theological Studies. Mike has been an ordained minister with the Assemblies of God since 2005. He has served in pastoral ministry in Texas and California, has taught in the community college system in Kansas and for the SoCal Network’s School of Ministry. He served as a missionary in Africa in the mid 1990’s. Mike and Jodie have three children. Michael J. Snowden is the Worship Pastor at Topeka First. 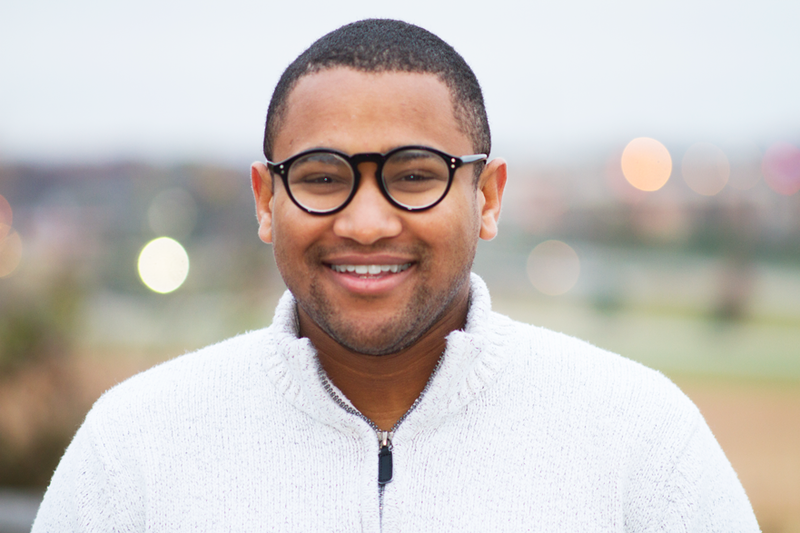 Michael studied at Global University and became a credentialed minister with the Assembles of God in May of 2016. He is currently pursing a degree in Church Ministries at Southwestern Assemblies of God University. Michael has a desire to help people understand that worship is a lifestyle that extends beyond the Sunday morning experience. Michael has been on staff at the church since January of 2014. Jenna Tuck is the Children’s Ministries Pastor at Topeka First. She is a graduate of Southwestern Assemblies of God University with a bachelors degree in Elementary Education and an associates in Bible. In 2014, Jenna became a credentialed minister with the Assemblies of God. She is married to Kurtis who works for the State of Kansas. Jenna has been on staff at Topeka First since February of 2014. Pastor Jenna and Kurtis welcomed their daughter Ericka Lynn into the world on February 1, 2016. Josh Peoples is the Campus Pastor at Topeka First’s Mission Hill Campus. He is a graduate of Southeastern University with degrees in Communications and Film as well as a minor in Religion. Josh is passionate about helping people find a place to serve and belong. He also loves to find creative ways to communicate the story of Jesus. He is married to Hannah, who is also on staff as the Student Ministries Pastor. Anna has been a key leader at Mission Hill since 2008. She previously served as a volunteer in our nursery ministry until she accepted the position of Children’s Ministries Pastor in 2014. She is a graduate of Cair Paravel Latin School. She and her husband Joel have 4 children. As a mom and a children's pastor, Anna is passionate about raising Godly children both at home and in the life of the Church. Hal Smith is the Pastor of Topeka First’s Oakland Campus and brings years of experience to our staff. He has been a part of Topeka First for over 30 years. He has worked extensively to help those in need. Under his leadership the Oakland Campus launched a lunch program that feeds around 90 people each week. He serves as the President of the Topeka Rescue Mission’s Board of Directors. He is married to Debi who is a retired middle school teacher. 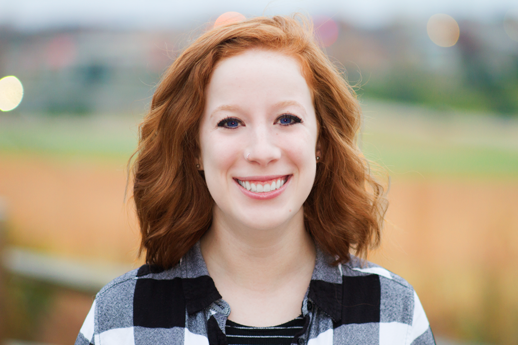 Hannah Peoples is the Student Ministries Pastor for Topeka First. She is a graduate of Southeastern University with a degree in Practical Theology and a minor in Psychology. In 2014, Hannah became a credentialed minister with the Assemblies of God. 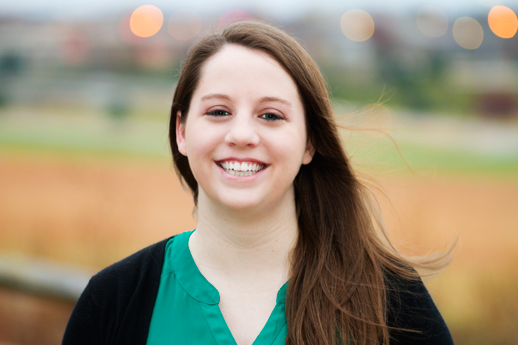 Hannah has a passion for helping students become who God created them to be. She is married to Josh, who is on staff as the Mission Hill Campus Pastor.